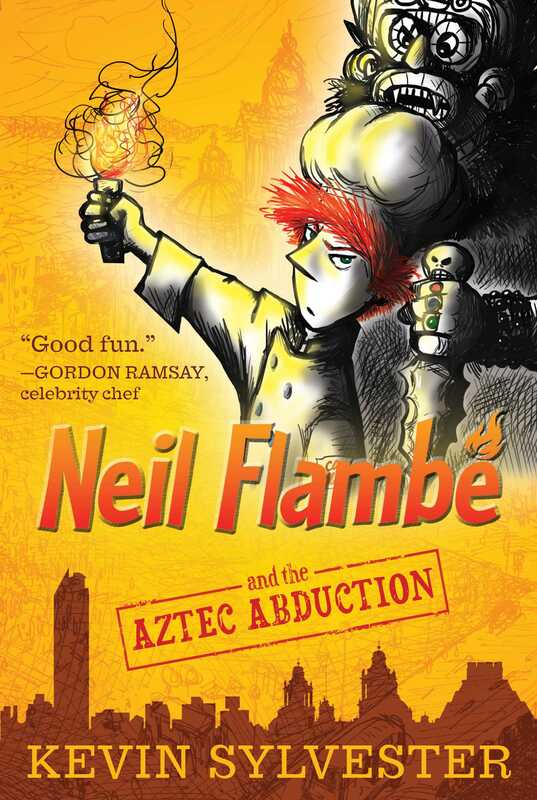 There’s mayhem in Mexico in this full-flavored mystery, the second book in The Neil Flambé Capers. Teenage wunderchef—and budding detective—Neil Flambé heads to Mexico City to take part in the Azteca Cocina, a two-week battle of the chefs. But he’s off to an unsettling start: His box of secret ingredients contains a note that says his girlfriend, Isabella, has been kidnapped. He must lose in the final, or else she’ll be killed. To save Isabella, Neil will need Larry’s knowledge of Mexican history and Spanish, Sean Nakamura’s portable forensic lab, and Angel Jicama’s mentorship. He’ll have to delve into Aztec history, symbolism, and even into the real ruins that are buried under the modern city. But time is ticking. Will he be able to figure out where Isabella is being held captive before it’s too late? 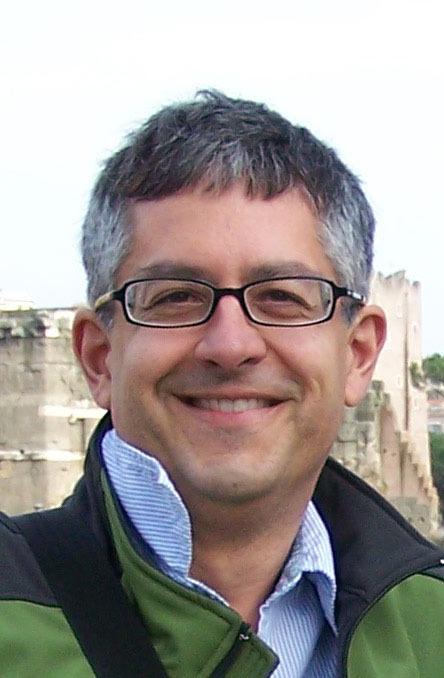 Kevin Sylvester is an award-winning writer, illustrator, and broadcaster. His books include the MiNRS trilogy and the Neil Flambé series. He lives in Toronto, Ontario. Visit him at KevinSylvesterBooks.com or on Twitter @KevinArts.